I love autumn. It's my favorite season, and when the weather turns chill, you'll usually find my hands wrapped around a mug of tea. There's a beauty in the ritual of watching leaves unfurl in a steaming cup. 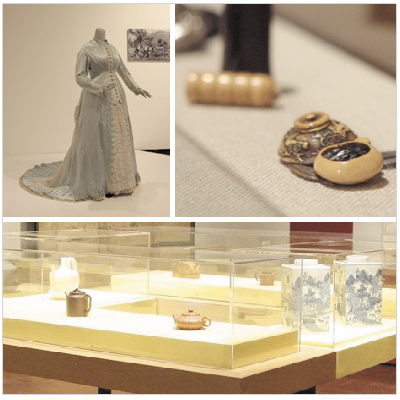 Now through November 29th, the Fowler Museum at UCLA is running an exhibit on the art of tea, featuring its medicinal origins in China to its key role in the development of the British Empire. 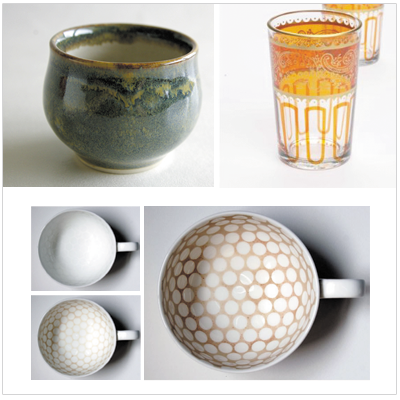 And, of course, in the the midst of all that, you'll also get to see some beautiful patterns and dainty tea ware.